We forgot most of the things to do in our daily busy life. Likely, Important notes, shopping things, Meeting, home works, kids needs, special moments, showtimes, special calls, etc. However, we mostly addicted to the smartphone and we are using a lot of apps. Today, most people cannot do anything without their smartphone. If you are reading this post, you’re going to use a new app to make your daily works easy. 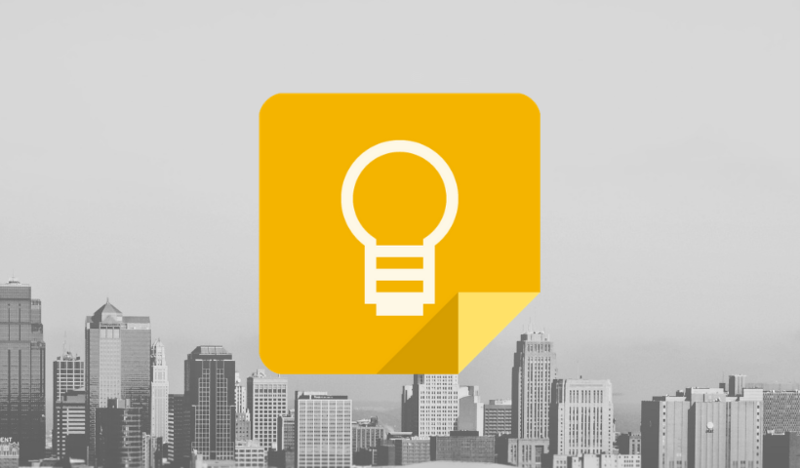 Google Keep is an awesome app developed by Google to make notes, lists, and reminders. It has simple user interface and more features to organize your simple notes easily. Google Keep is available as the Web, Chrome App and also its available on Android and iOS mobile operating systems. If you are using Android Device, You can get it to your mobile from Google Play Store. iOS users can get it from the Apps Store. How to Use Google Keep? Google Keeps can sync every note on your devices with the same Google Account. That’s mean when you make a note on your mobile, you can view or edit it through whatever device you logged with same Google Account. Actually, that is a huge surprise to me. Let’s make your first note! Open the Keep App and tap on “Keep a note..”. It will open a new note page. Type the “Title” of your note on the top of middle. Type your note in “Note” section. Tap on “+” mark and you can add any multimedia content you want. Tap on “Menu” (Triple Dots) and you can add colors to your note. Also, you can Delete, Make a Copy, Send, Collaborate and Label your notes. Let’s make your first Reminder! Tap on the Bell icon on the top of the right corner. Set the Date and Time to set your reminder. Also, you can choose a specific place to set a reminder. Finally, tap on “Save” and you’re done with setting a reminder to your note. If you are using Google Chrome as your web browser on your desktop u can use Google Keep as a Chrome app. Go to Chrome Web Store and download it to your browser. It will be launched within seconds on a separate Chrome window. Now you can use Google Keep with your Gmail. See the right side of the Gmail and you can find the Keep icon as an Add-On. Click on that icon and use Google Keep to take simple notes. Keep is really helpful for everyone. Let’s organize your notes and make your life happy!